Category 6 (UTP) Network Patch Cord 550 MHz!!! 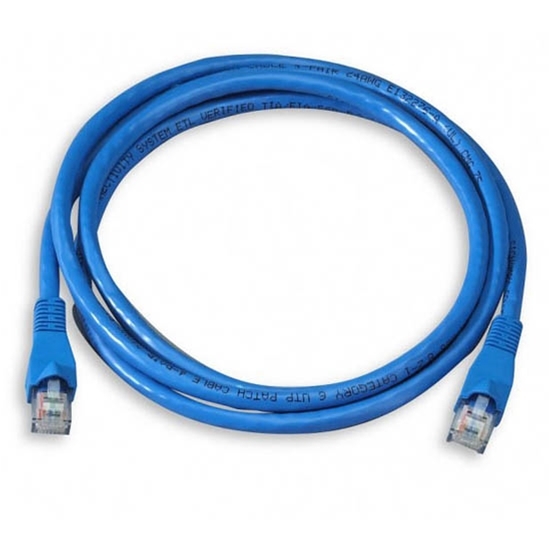 Category 6 Patch Cables offer easy connection between local area computers. These cable are perfect for quick gaming connections and small network applications. Meets EIA/TIA T568 A/B Standards. Additional colors are available.